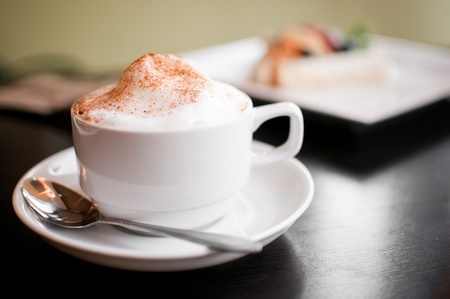 There’s nothing more delectable than a freshly made cappuccino to go with breakfast. Purchasing one from a commercial coffee shop or a local coffee house can be the same, but if you want an authentic Cappuccino, you need to prepare one at home. Preparing an authentic Italian-style cappuccino at home can be done in three easy steps. Coffee has come such a long way since the days of instant granules, and the cappuccino one can enjoyed on a vacation in Italy can achievable at home. You can purchase a fancy cappuccino machine for several hundred dollars if you’d like, however, it isn’t necessary. You can make a great-tasting cappuccino with a few inexpensive items. Let’s take a look. 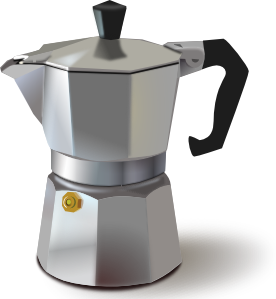 A coffee percolator, or stove top brewer as it’s sometimes called, is essential if you want Italian-style coffee. Available in one-cup to 10-cup sizes, it’s usually made from hard aluminum or stainless steel and is suitable for use on any stove-top. The brewer you see in the image to the left can be purchased starting at $19.95. To use, unscrew the top and bottom. Fill the bottom with water to just below the valve. Add freshly ground espresso beans to the filter. Replace the top and place the percolator over medium heat. As the water comes to a boil the steam pressure forces the water through the filter and into the top. Remove from the heat when the gurgling noise stops and the top is full. Don’t let the coffee boil or it may taste burnt. Heat the milk while the coffee is brewing. You can do this in a couple of different ways. The fastest way, of course, is in a microwave on Medium 45-60 seconds for every 1/4 cup. However, for best results, you’ll want to warm it in a small saucepan over medium heat until the milk is nearly boiling. If you have a thermometer, remove the pan from the heat when the needle reaches 149 degrees. Preheat each cup with hot water from the kettle. Next, pour freshly brewed coffee into a coffee cup and top with hot milk. Reserve one-quarter cup of hot milk per cup you plan to make so that you can make froth. For this step, you’ll need a milk frothier. Available at any local store were sold, these range from plungers to hand-held manual or battery-operated 1-cup frothier (starting at around $10). To make froth with a manual 1-cup milk frothier, pour the reserved hot milk into a warmed cup. Place the frothier in the cup and pump up and down for 15-20 seconds or until milk is thick and frothy. Spoon froth over the cappuccinos and dust with chocolate to serve. After use, rinse your stove top coffee brewer with hot water and use a non-abrasive scourer to remove any coffee residue. Link here and Enjoy some Cappuccino Art. How do you like your coffee…and what are all those things they make anyway? 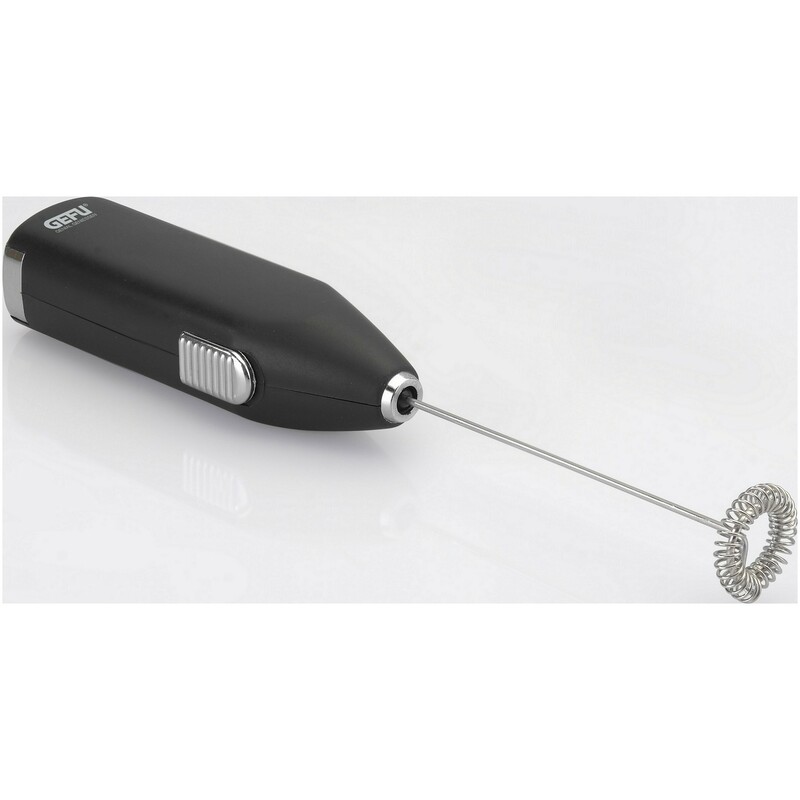 This entry was posted in Reviews - Kitchen Utensils - Cooking - Food and tagged authentic Cappuccino, Beverage, Cappuccino, cappuccino machine, Coffee, coffee percolator, Coffeemaker, commercial coffee shop, Espresso, Foam, Instant coffee, Italy. Bookmark the permalink. A favorite of mine. Thank you for the link to my post. Erm…. I love capuccino…. maybe we’ll just buy a capuccino maker, lol. In the morning, we’re always in a hurry and can’t even wait for coffee to brew.